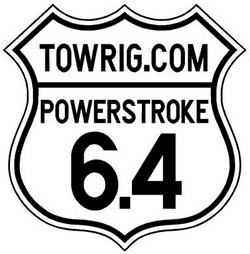 International orders please contact us here for shipping rates. 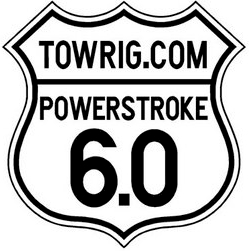 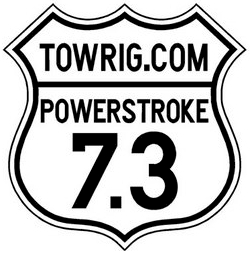 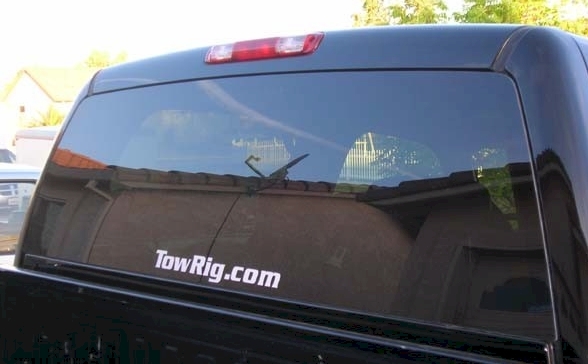 TowRig.com - Window Sticker, 1.5" x 16"
top quality, die cut vinyl decal. 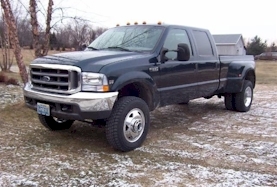 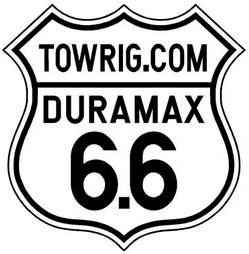 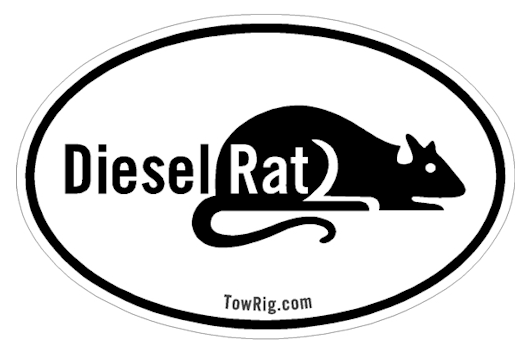 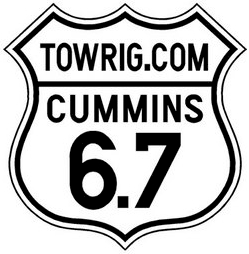 Diesel Rat - Oval sticker 5"x3"
DURAMAX 6.6 - Route 66 inspired TowRig.com Sticker, 4" x 4"
CUMMINS 6.7 - Route 66 inspired TowRig.com Sticker, 4" x 4"
CUMMINS 5.9 - Route 66 inspired TowRig.com Sticker, 4" x 4"
POWERSTROKE 6.4 - Route 66 inspired TowRig.com Sticker, 4" x 4"
POWERSTROKE 6.0 - Route 66 inspired TowRig.com Sticker, 4" x 4"
POWERSTROKE 7.3 - Route 66 inspired TowRig.com Sticker, 4" x 4"